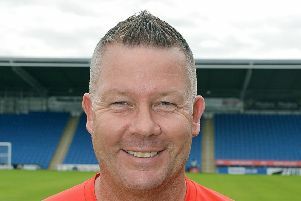 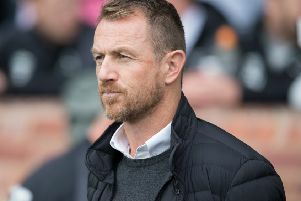 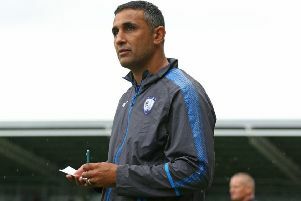 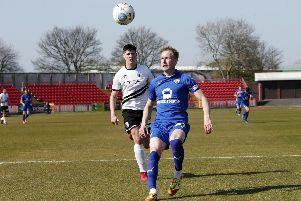 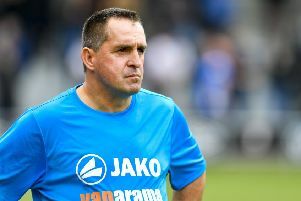 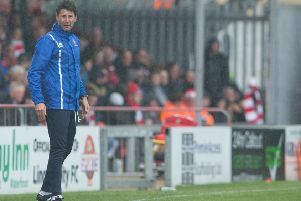 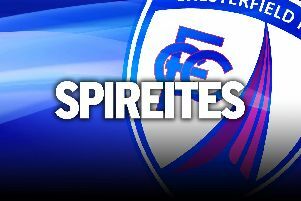 Chesterfield signed off their home campaign with a 3-2 win over Boreham Wood yesterday. 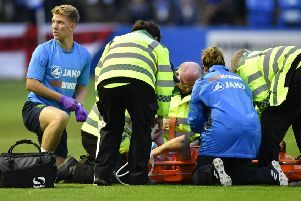 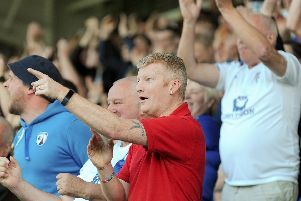 Chesterfield fans enjoyed the last home game of the season after watching a 3-2 win over Boreham Wood. 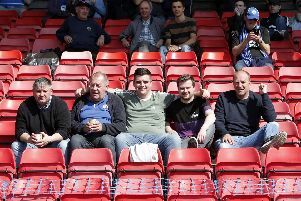 Can you recognise any of these brilliant Chesterfield fans who made the long trip to Braintree? 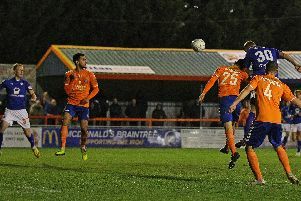 It's not the easiest of trips, but these Spireites fans made the long Tuesday night trek to Braintree. 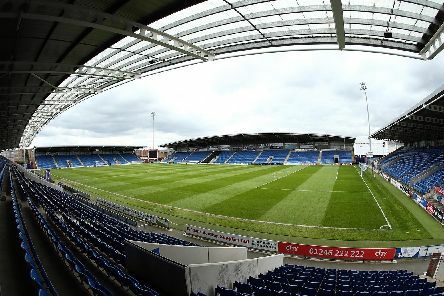 Chesterfield fans have protested before the club's FA Trophy tie with Basford United over the decline of Spireites. 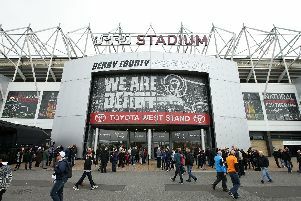 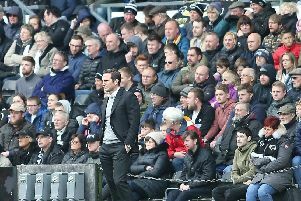 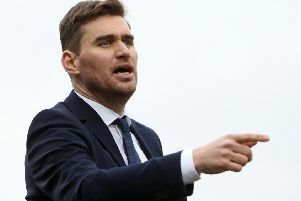 Grimsby Town boss Michael Jolley is calling on his side’s fans to give them their all when they face Spireites on Saturday.